And now for something completely different from the most recent series. Travel. Travel that involves history and hiking. Living the dream. 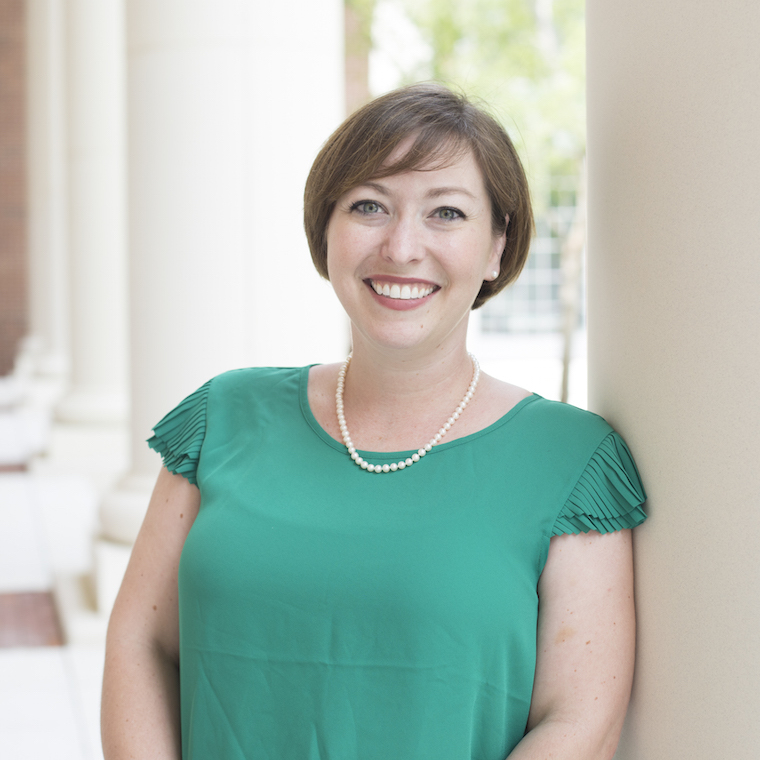 As soon as our final grades were submitted at the end of our first academic year at Coastal, my husband and I finally left the country on our honeymoon. #ClaryWeeHighlandHoneymoon2016 was an amazing success. Walked/hiked: over 115 Miles. Spotted: a million sheep and bebe lambs, 1 Elton John twin, a handful of coo, a couple dozen deer and stags, 2 wild goats, 1 Prince, and a hundred black slugs. Gained: 3 stitches and a highland battle scar, as well as a bruise that goes on for days, lotsa tweed, a fancy sporran, one bruised ego, a bagpipe chanter, and lovely memories to last a lifetime. But I’m getting ahead of myself. We started our trip in Edinburgh, Scotland. 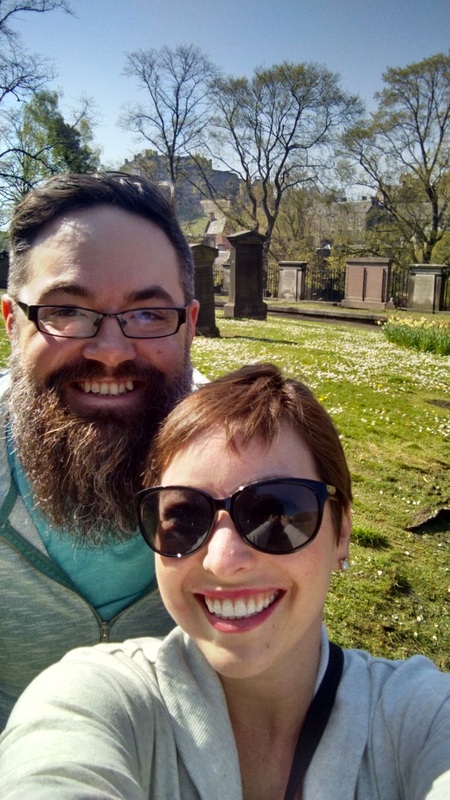 Soon after we landed in Auld Reekie we set out on the town to see Greyfriar’s Kirk and cemetery and a quick jaunt up Arthur’s Seat. After a delicious dinner at our hotel (which used to be the old Edinburgh Bedlam Asylum – perfect!) and a fried Mars bar, we rested up for a full day of exploring. 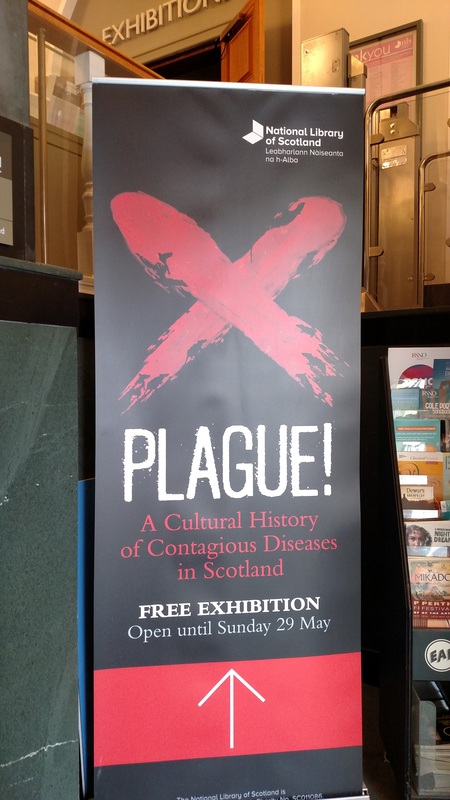 Our second day in Edinburgh, we headed to the National Library of Scotland where we had noticed the day before they had an exhibit on about Plague! Very fortuitous that all my favorite things were happening while we were there. The exhibit was a great display of documents and records, books, related sources, maps, and a lot of wet specimens the library had for whatever reason (that I highly approve of). The exhibit cases were especially impressive, as they were coffins you opened to see the info inside! Marketing for the exhibit, which caught our eye the day before, was also brilliant, as you followed rat stickers up the steps to the exhibit. Perfection. A bit of meandering and lunch at the library, and we were off again. 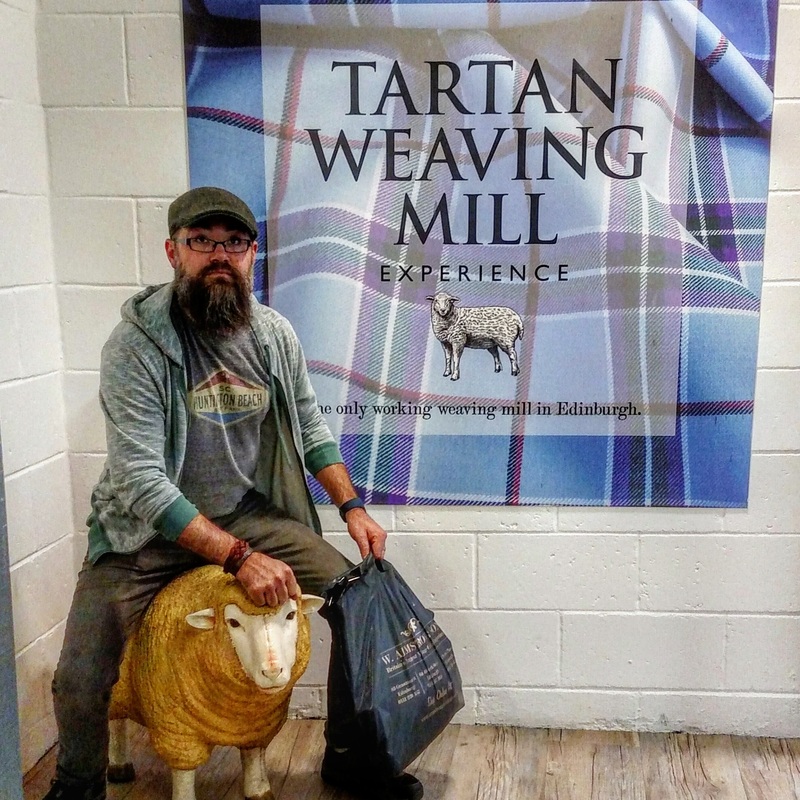 We caught all the main sites: Edinburgh Castle, the most amazing vintage store ever, Armstrong and Sons in Grassmarket, Elephant House where JK Rowling wrote the first Harry Potter book, and the Tartan weaving exhibition that explained how kilts are made. We also stopped in the oldest pub in Edinburgh, which became a theme of the trip (oldest pubs in towns, not just pubs in general, though, that, too). 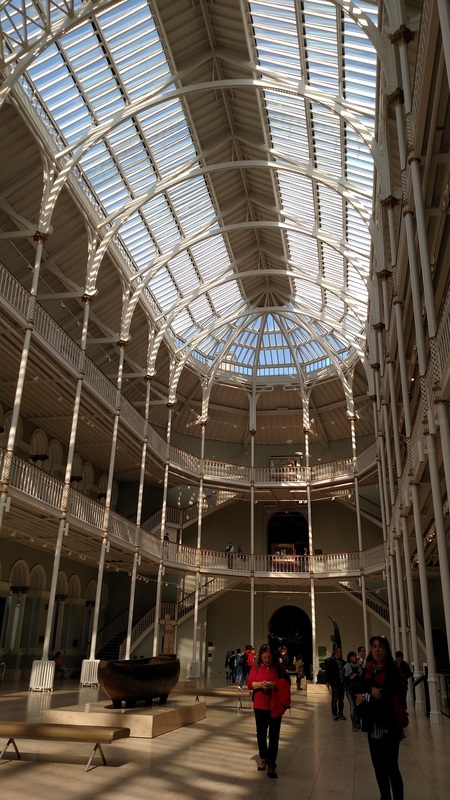 Next, we stopped in the National Museum of Scotland, but we only had a short amount of time, as they were closing in one hour. We did a quick tour of the natural history, saw some Robert the Bruce and William Wallace swords, played with the interactive, and headed on out as the docents closed things down. After shopping and wandering, we decided to give Mary King’s Close a shot. I was a bit wary of the set-up, since I’d heard it was a bit cheesy and silly, but I also didn’t want to pass up the chance to see a set-up of a reconstructed close. The close in Edinburgh was a staple of life for people in the overcrowded city, and still is today to an extent. Closes today are no longer (usually) cesspools of disease crammed with tenement housing, though if you head off the Royal Mile you may see one. Heading into Mary King’s Close to purchase tickets, we noticed a crowd outside St. Giles Cathedral. We asked a policeman what was going on, and by the saints, THE PRINCE was inside. Not Prince William or Prince Harry… and the Queen and Kate Middleton were no where in site… but Charles, Prince of Wales, future king of England (unless EII outlives us all). We had already purchased timed tickets, so I resigned myself to not getting to see royalty on this trip and headed into eh undersides of Edinburgh. 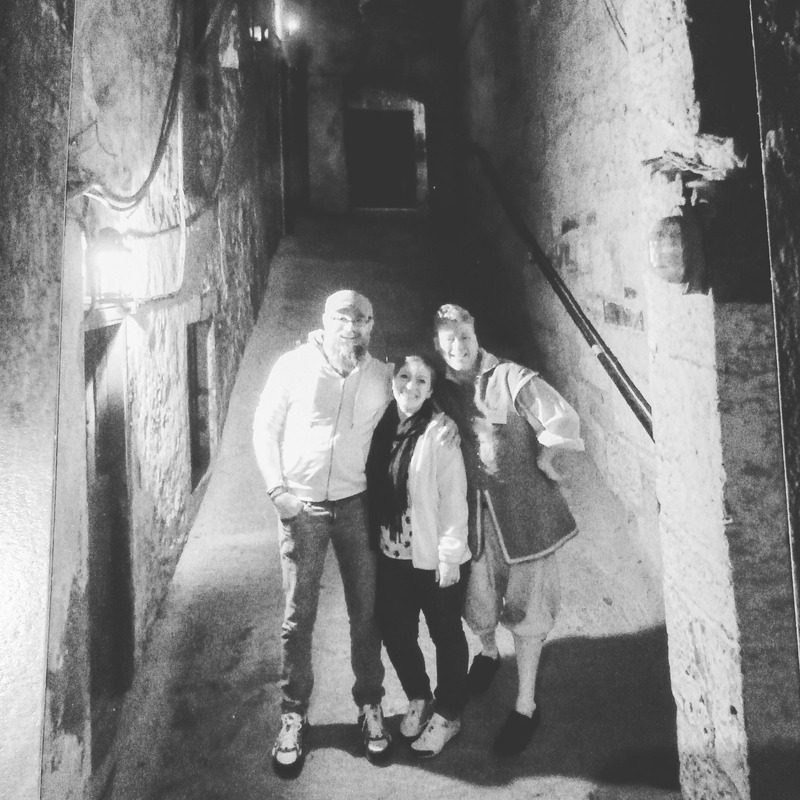 The Mary Kings Close attraction was actually a delight. We had a fantastic guide (Thanks Chris. T!!) and the site made good use of personal stories, creepy mannequins, and technologies. We even got a photo with Chris T. as a souvenir. We left Mary King’s Close to head back to the asylum, er hotel, and lo and behold – the Prince was still at the cathedral. A very nice officer allowed us to stand with him to watch for the royal to leave. 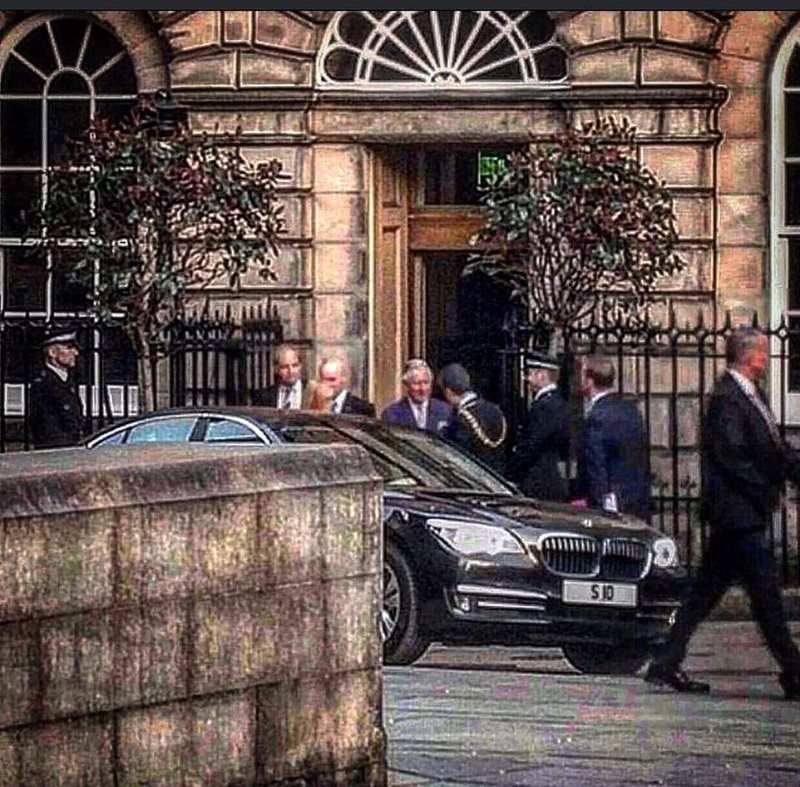 And I had the absolute best possible view as he drove by and on to Holyrood. I finally got to see a royal. He may not have been my 1st, 2nd, or 6th choice, but he was a royal and it made my day. History!!! Next day, on to Glasgow, home of my ancestral spirit animal, Great Grandma Greta. Coming up next….